Business travel expenses are estimated to be valued at $1.2 trillion globally and set to increase year-over-year. Small businesses actually tend to spend more per trip than their corporate counterparts. These expenses include flight, accommodation, dining, ground transportation and car rental. The reason for these extra expenses could be related to the fact that small businesses need to travel more in general to cover more area. Another reason is that corporate travelers generally have travel policies in place, as well as sophisticated purchasing and requisitioning systems. With such a high demand for travel and business opportunities due to the more-connected modern world, it is becoming more and more important for businesses of all sizes to cut back on travel expenses. In many ways, this is already happening. Companies such as Uber, Lyft, Airbnb and other sharing economy travel and accommodation services are helping businesses cut costs while maintaining comfort. The growth of low-cost airlines is also assisting in this overall decrease in travel expenses. While these are quite helpful, there are many more ways for small and medium sized businesses to cut down on their business travel expenses. Some of the reasons for high business travel expenses include a lack of knowledge of better deals, employee/traveler habits (where the employee is not particularly concerned with saving on business trips), or inadequate travel expense systems. Today, we’ll look at five amazing websites that will help business cut down on their travel spend. For our purposes today, we’ll not cover the sharing economy services such as Uber and AirBnB, or low-cost airlines. One fantastic website is Upside, a service that incentivizes employees to accept alternate and lower-priced travel conditions for free gift cards in return. Upside shows you the flights and hotels according to your preferences, as well as alternatives as a package. These alternatives provide you with gift cards to make up the difference that you would save. You have a choice to go with your more expensive preference, or the cheaper alternative plus gift cards. These steps help companies save a lot on travel expenses by changing the travel habits of the employees. Rocketrip also aims to take care of flexible employee travel habits. This service goes on the idea that travelers may not have the adequate knowledge to correctly assess whether business travel expenses are above, below, or at market price for the specific trip. Rocketrip gives employees a real-time budget based on their itineraries. Instead of gift cards like Upside, Rocketrip allows employees to keep half of the money that they save. For example, if the employee chooses to use Airbnb or stay with a friend instead of a 4-star hotel and ends up saving $350, the employee gets to keep $175. This is the type of incentive that Rocketrip functions on, and it claims 30% savings on travel expenses per employee. TravelPerk, on the other hand, is focused on helping small businesses get better deals on flight and accommodations around the world. It also helps these businesses get a grip on their expense tracking and travel budgeting, for free. It allows office managers, small business owners, and others manage their own and employees’ travel arrangements and help report budgeting. The service allows businesses to see the fair price of a particular trip based on real-time data. 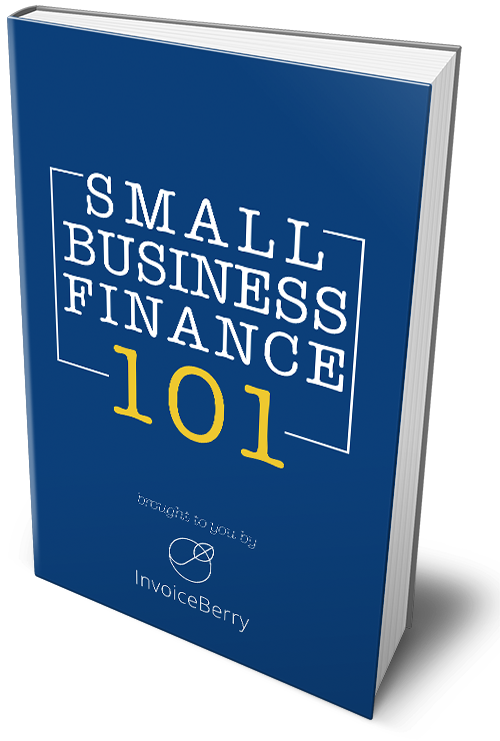 The idea is that, with increased knowledge over accurate budgets, and expense integration and budget reporting, the small businesses will be able to make better decisions and cut back on business travel expenses over time. This service provides travel management software and focuses on the complete trip management software as well as rewards for employees that save money on travel. TripActions’ benefits include web and mobile apps, inventory covering the globe, savings dashboard, company discounts, exclusive deals on trip features, and expense integration. It also provides travelers with incentives with its TripBucks program. Whenever the employee saves the company money, the employee can earn TripBucks. These are like loyalty points to be used for vacations, upgrades, or gift cards. Unlike loyalty points, however, there are no limitations, tiers, blackout dates, etc. For the business owner or employee who travels internationally a lot, exchange rate fees can really add up. This is where Revolut comes into play. The program works by you first setting up your profile on their app and then transferring funds into the account. Now you have an international account. With this account, you can spend money internationally and get the real exchange rate, without unnecessary and often surprising exchange fees. You can also send and receive money instantly on Revolut, and if there’s any problem, you can block the card instantly without unnecessary hassle. These are some of the best services to help companies cut down on their business travel expenses. These cover a range from traveler incentives, travel management systems, and knowledge of real-time costs to help set accurate budgets. With these in hand, your business will be able to cut back on business travel expenses.